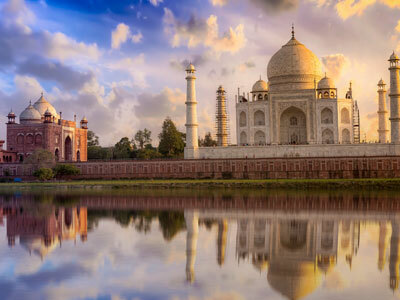 See the magnificent architecture of India's Mughal Empire on this Private Day-Trip to Agra from New Delhi Including Taj Mahal and Agra Fort. 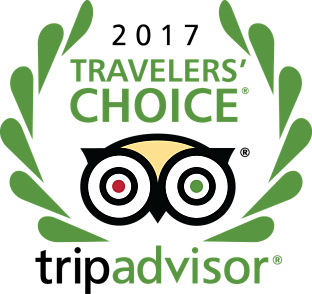 with guided touring of the Taj Mahal. Learn about the history, design, and architecture of this incredible landmark. Stop at Fort Agra, see the Baby Taj Mahal and end your day with stunning views of the iconic Taj Mahal. 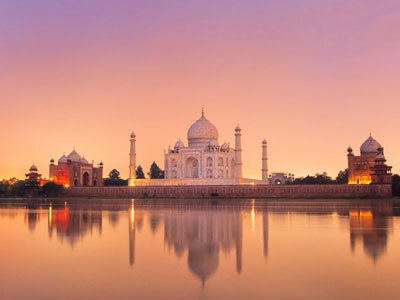 Pickup from hotel/airport or anywhere in Delhi at 6am - it’s your choice and drive to Agra. Delhi to Agra 3-Hrs drives by Express highway and enjoy countryside. 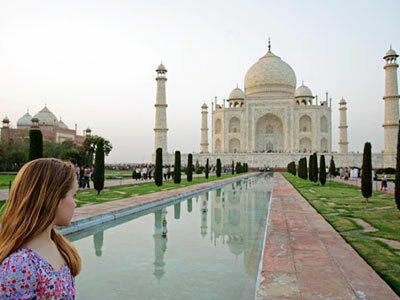 First we visit of incredible Taj Mahal – one of the wonders of the world, an ivory-white marble mausoleum. Second we visit of Agra Fort, UNESCO world heritage site where power was symbolized by grand palaces and grander forts. After sightseeing enjoy some shopping in Agra's major handicraft products besides inlay work are: leatherwear, brassware, carpets, jewellery and embroidery work. At 6am, you will be picked up from your Delhi accommodation and drive to Agra (approximately 3 hours). 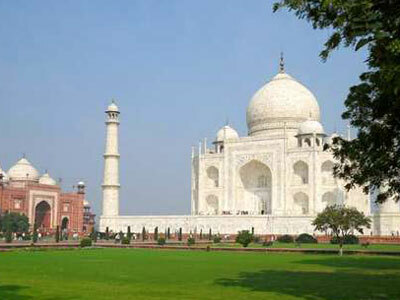 Upon arrival in Agra at 9am, you will meet your guide and start sightseeing. We, head to the UNESCO-listed Taj Mahal, the 17th-century mausoleum built by Mughal Emperor Shah Jahan for his beloved wife, Mumtaz Mahal. Stroll around the gardens and terraces to marvel at this shimmering vision of white-marble domes and pillars - the world’s greatest testament to love. Next we visit Agra Fort, another UNESCO World Heritage site. Admire the fort’s imposing red sandstone walls as you learn about its construction by Emperor Akbar in 1565 AD. You’ll also have time to explore the fort’s mosques, private chambers, and courtyards as you learn about the complex’s unique mix of Central Asian and Hindu architecture. 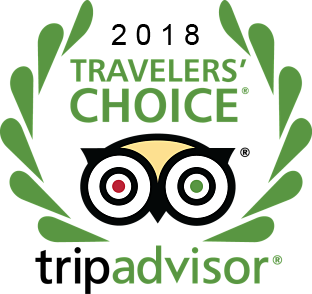 Enjoy a lunch break provided at one of the best local air-conditioned restaurant. You would allow you to enjoy shopping in Agra, known for its fabulous handicrafts made of marble and soft stone inlay work. The Mughals were great patrons of arts and crafts. Empress Nur Jahan took personal interest and was an accomplished artist herself in zari embroidery work. Agra's major handicraft products besides inlay work are: leather ware, brass-ware, carpets, jewelry and embroidery work. At around 4pm, you will drive back to Delhi, where you will be dropped off at around 7pm.